to life with a custom design? Our dedicated staff is ready to help with all of your interior design needs. We have over 55 years of combined experience to turn your vision into a reality. Space planning is an important element of interior designing. Our experts provide in-depth planning to help utilize the space of your home or office. We craft beautiful homes and office spaces from start to finish. If you're looking for that perfect final touch, give our design experts a call today. Bring your dream kitchen to life with the help of Panoply Inc. We provide a variety of styles from traditional to modern. 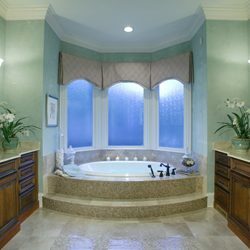 If you're ready to turn your bathroom into something remarkable, turn to our design experts. Our design options are endless for whatever style you're looking for. Our consultants are professional, friendly and knowledgable. 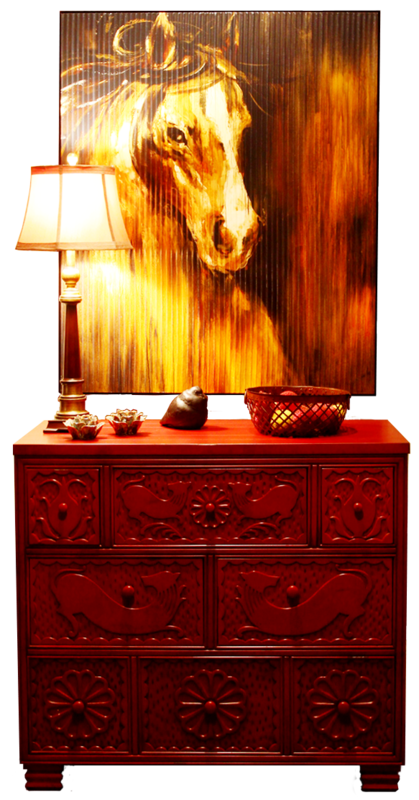 Whatever interior design questions you may have, we will have the answer. Call us today to learn more. Whether you are looking to update your bathroom or completely remodel, we have the perfect bathroom design options for you. 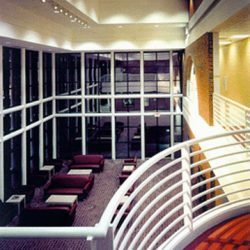 If you're looking to spruce up your office space or entire commercial building, our design team can do it all! 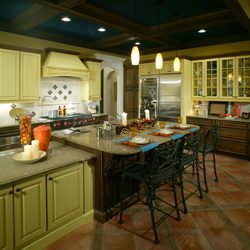 Our kitchen interior design will be sure to wow your guest at your next dinner party. call us today to schedule an appointment.